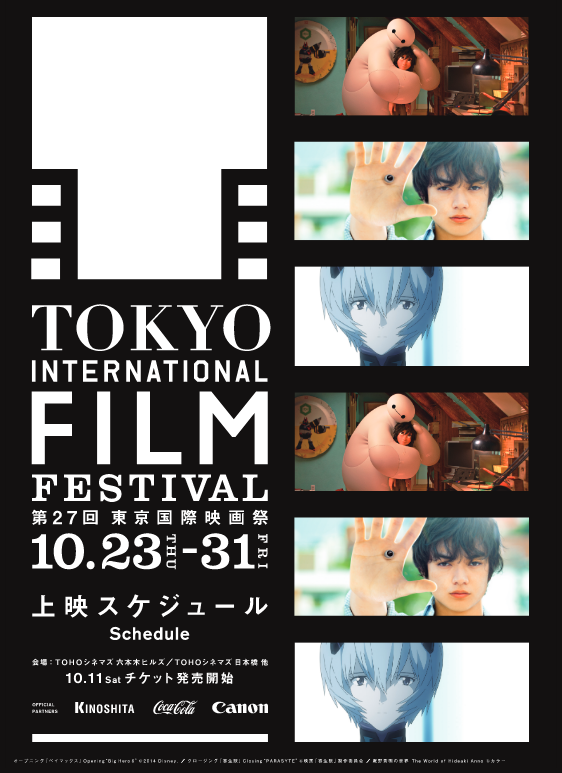 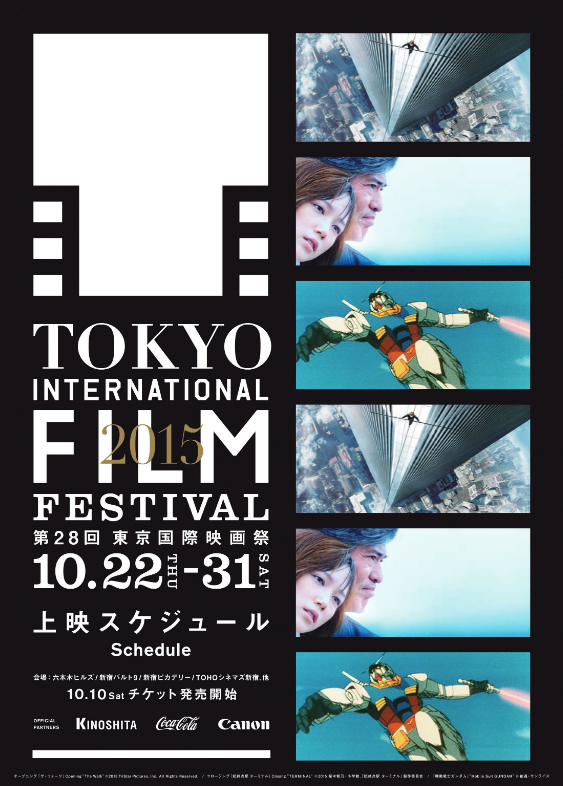 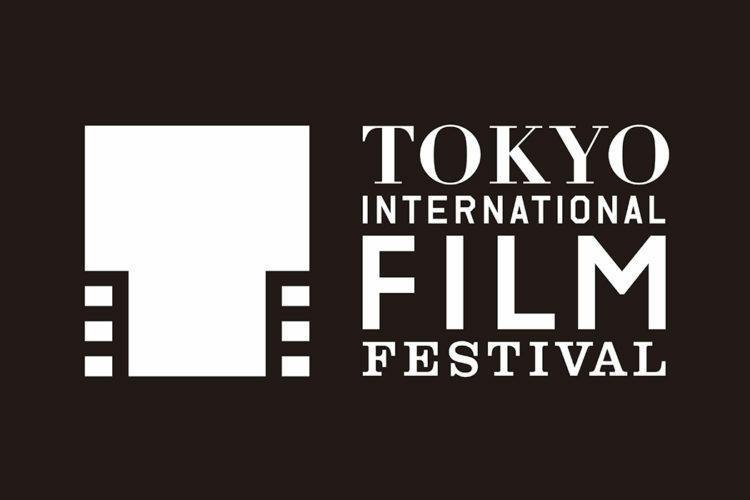 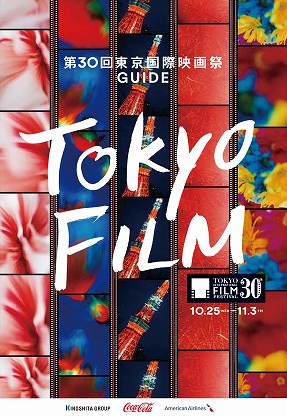 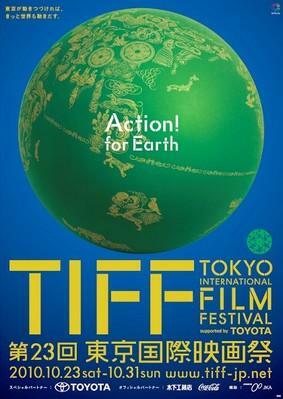 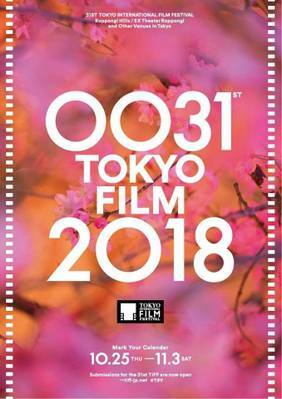 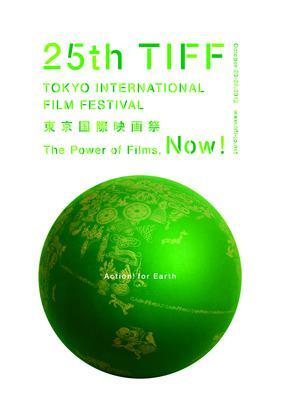 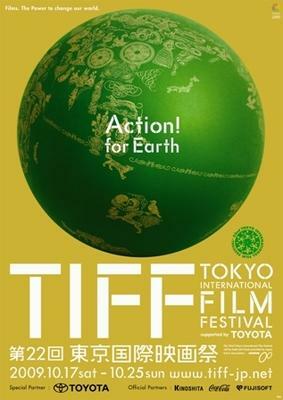 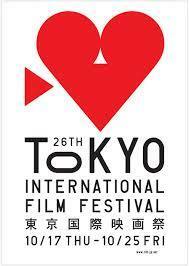 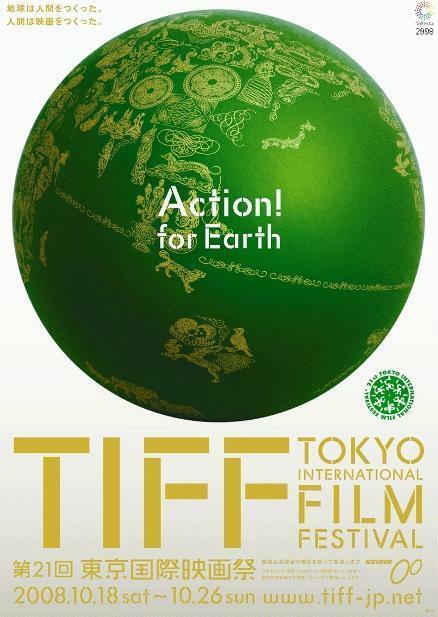 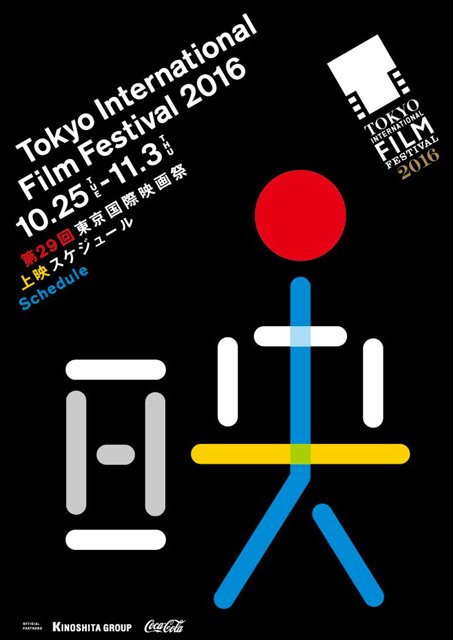 The Tokyo International Film Festival (TIFF) is an event recognized by the International Federation of Film Producers Associations (FIAPF), which was founded in 1985 and is committed to contributing to the revitalization of Japanese cinema. TIFF is structured around a feature film competition section, which awards a Grand Prize for Best Film. 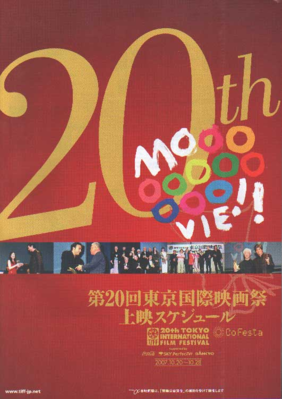 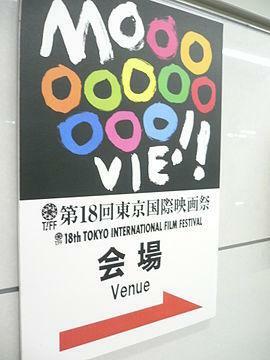 The festival chiefly features films that have already been acquired in Japan, showcasing around 100 films each year, including around 12 French titles, with audiences reaching 220,000. 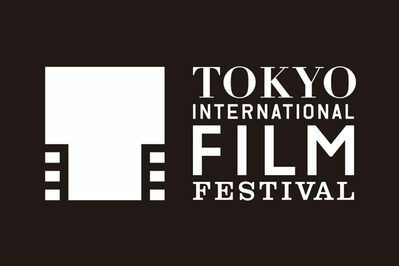 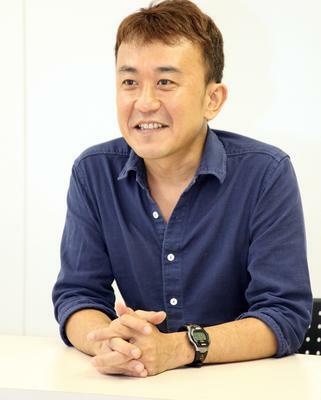 In addition to the main competition, other festival sections include the World Cinema section, Winds of Asia-Middle East, Japanese Eyes, and retrospective programs. 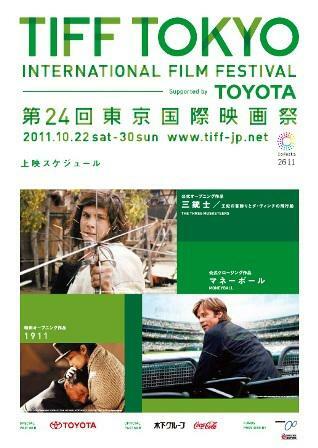 The festival also features a film market, TIFFCOM, which attracts over 200 companies and around one thousand industry professionals each year.